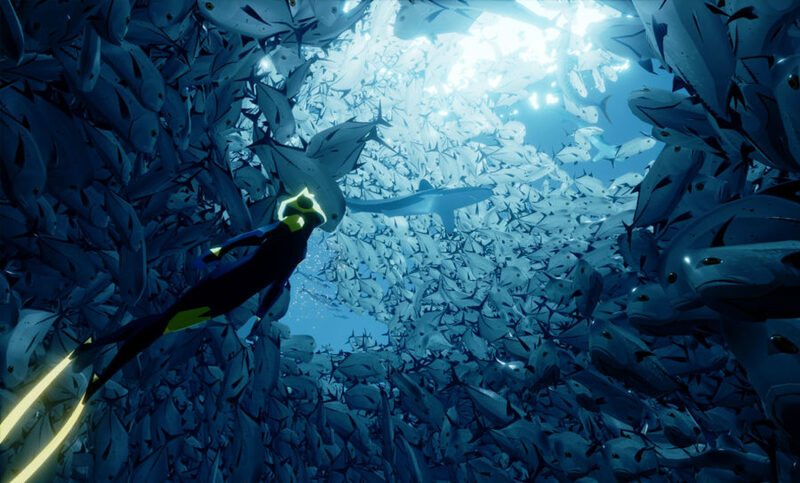 Explore the underwater world of ABZÛ, now available on Nintendo Switch. 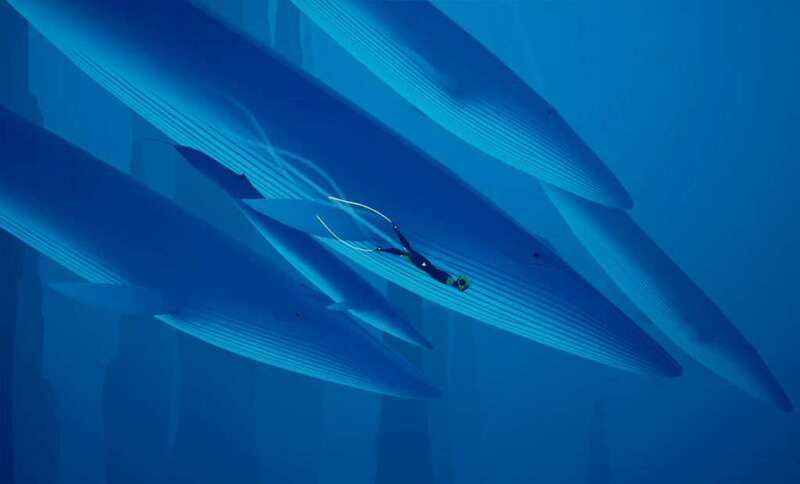 505 Games and developer Giant Squid is happy to announce that their award-winning, beautiful aquatic exploration game ABZÛ is finally out Nintendo Switch. 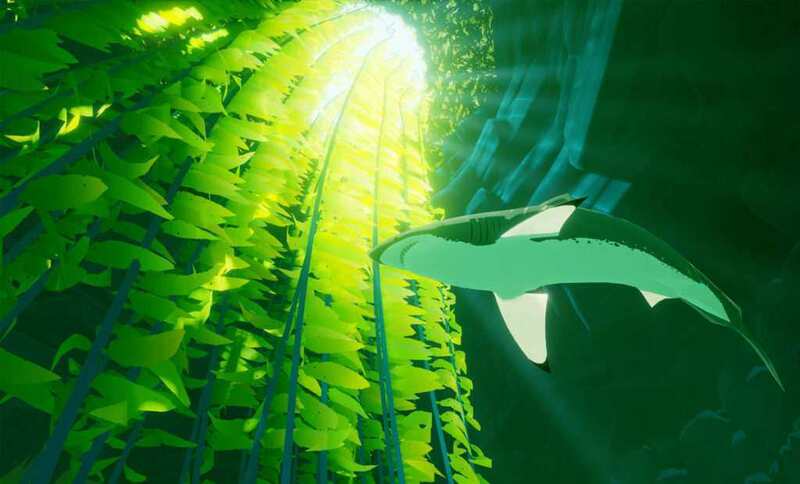 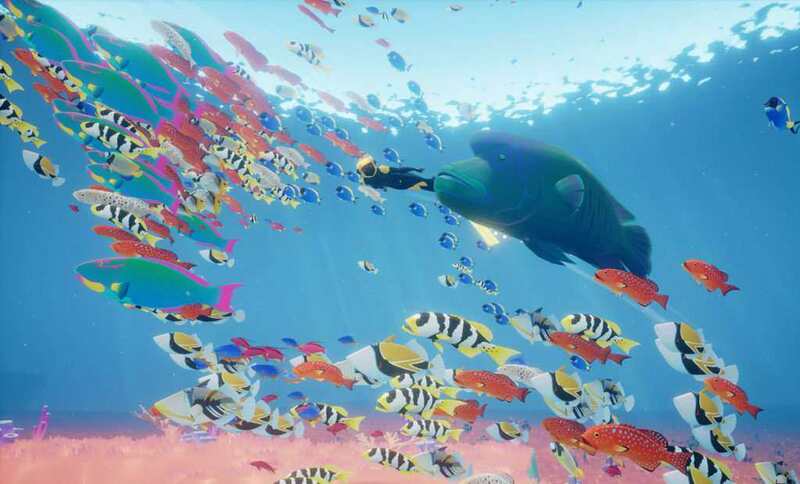 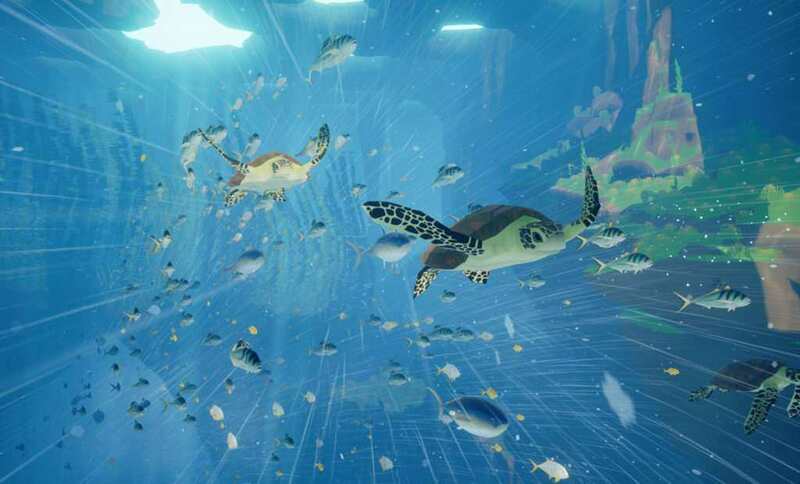 ABZÛ immerses the players to explore an aquatic world full of gorgeous underwater life. 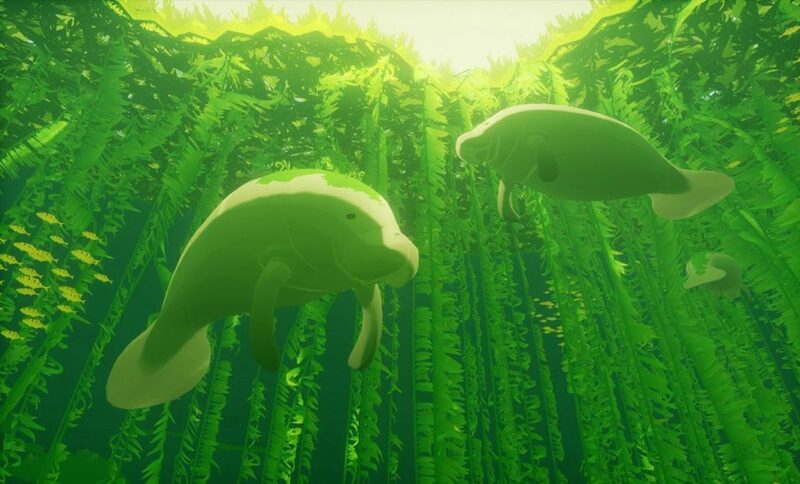 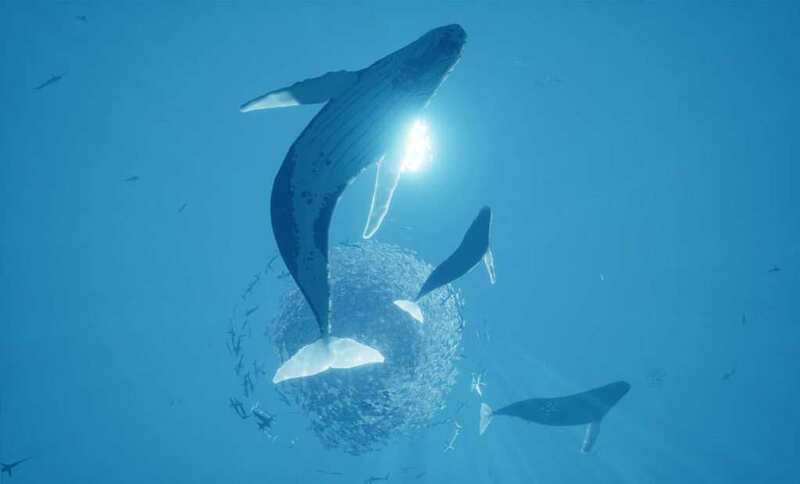 You will play as a diver, and be prepared to discover several unique species based on real creatures, and you can interact with them. 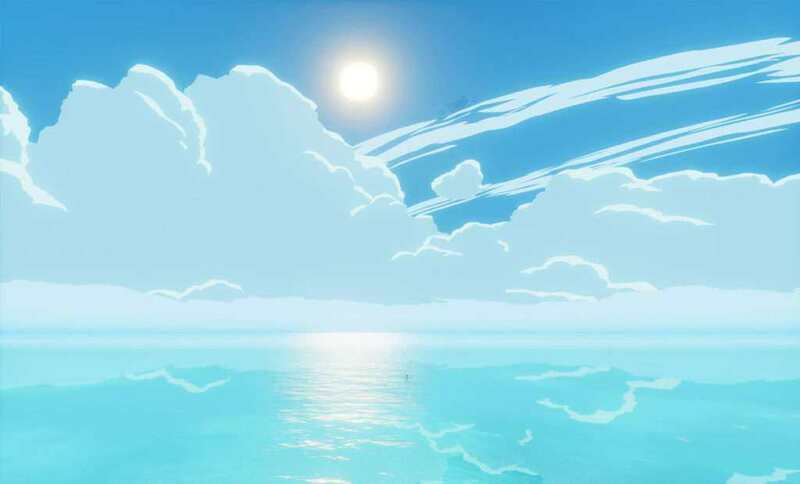 However, such as its real-life counterpart, the ocean can be a very dangerous place. 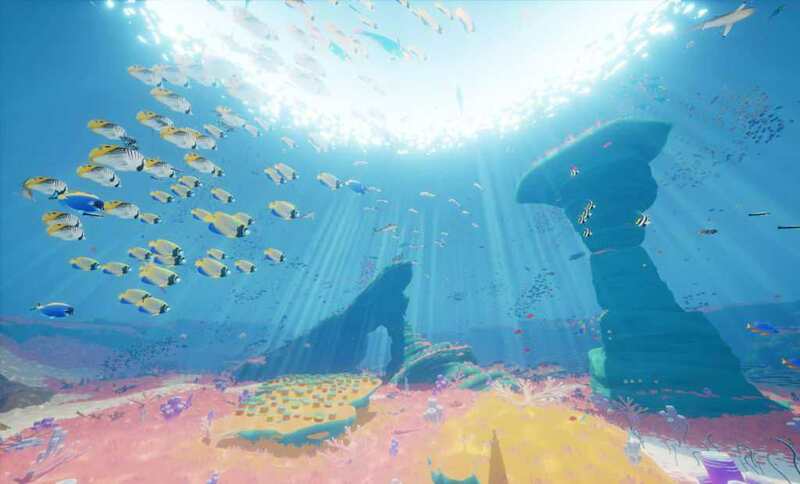 ABZÛ is priced at £14.99$19.99 in Nintendo eShop.